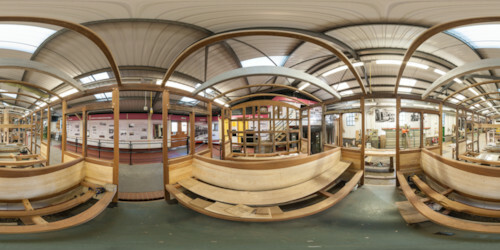 These images are interactive 360' panoramics which you can scroll around with your mouse. or Quicktime to run so you may be prompted to install some software. Selecting one below will load it in a new window. Please also note that they are generally over 2Mb each so may take some time to load.